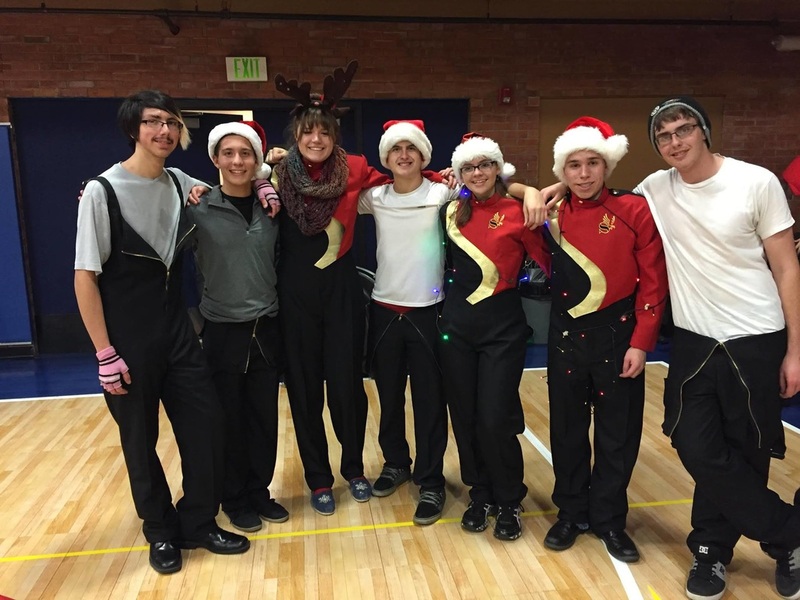 Welcome to the Skyline High School Band website! We hope this site will enable students and parents to stay up to date with information about the Skyline High School Band program. Music and Materials for the 2019 Skyline band auditions are posted here! ​Due to anonymous donation the total trip payment has been lowered from $450 to $365! ​Each student’s final payment will vary according to their fundraising efforts. Parents should get the final bill by February 1st.